During our European bitcoin tour, we visit all kinds of crypto-related places and test how they work. This time we visited the Kasbah in Oslo and we tried to pay for our drinks with Bitcoin through our Mister Tango card. 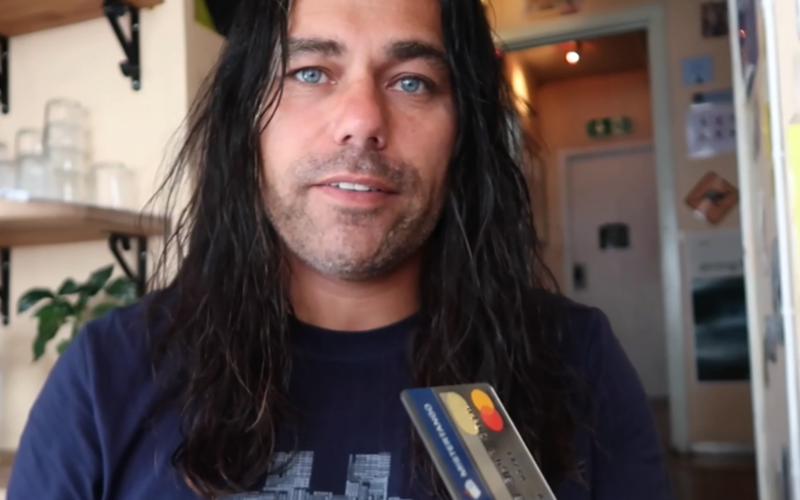 It amazes us that more and more shops, bars and restaurants accept crypto as a payment method. Also in Norway, there were a few places we could pay with our crypto. To be honest we expected Norway to have more places but we also know that we are just at the beginning of the crypto adoption curve and that this will change in the near future. Our tour will be about 6 months long so if you have a thing you want us to test just let us know and we will go there and make a video on it to share it with the world. The goal of our tour is to inform as much as possible people about cryptocurrency and blockchain and support it going mainstream. We could also be relaxing on a beach the rest of our lives but we just feel too young for this and we have too much motivation to inspire people about changing life and using Bitcoin and other cryptocurrencies. 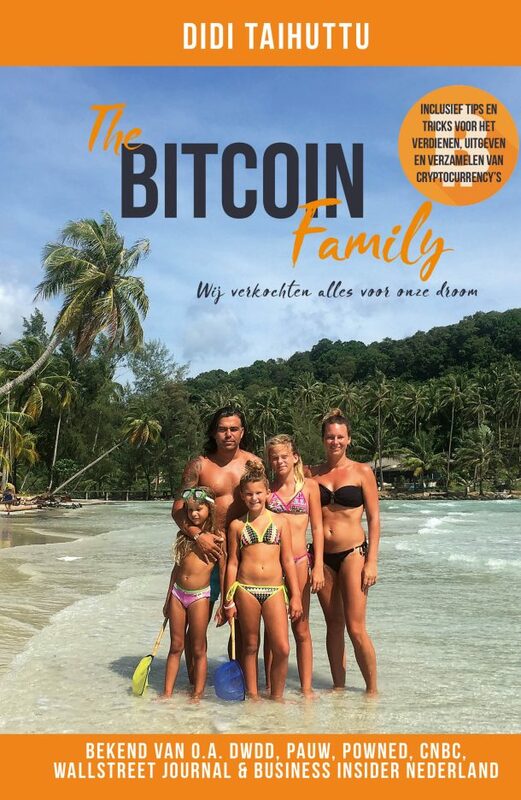 Help us and share our videos, Instagram (http://www.instagram.com/thebitcoinfamily) and Facebook (http://www.facebook.com/thebitcoinfamily) page so we can reach more people.